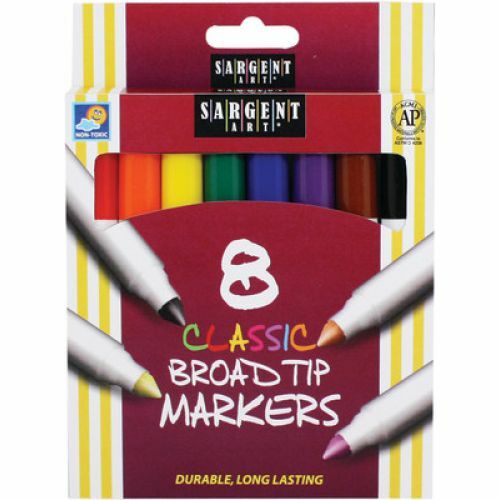 Durable, long-lasting markers in vibrant colors with ventilated caps. 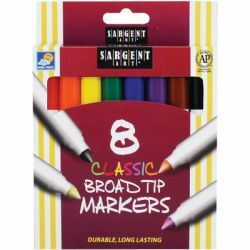 Quality fine conical felt tips. Water-based, superior pigment and color.